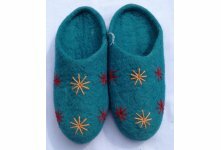 Thank you for such a wonderful Rug. 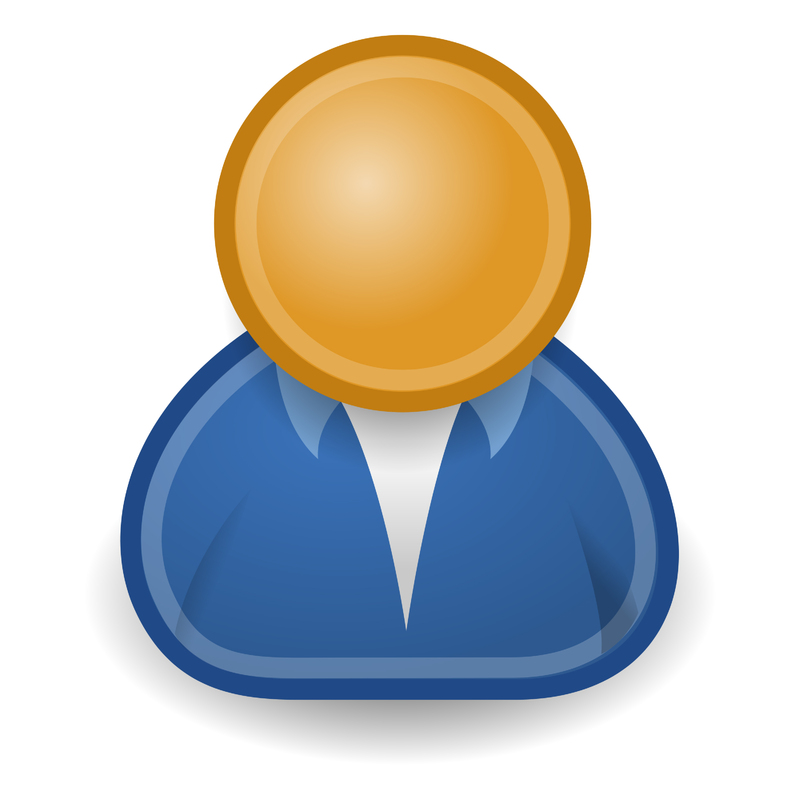 We are very happy with the quality and service. 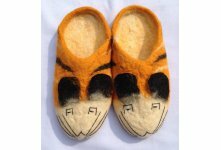 I will definitely recommend your site. 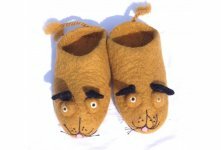 Handmade this tiger faced felt slipper with lether sole from Nepal. 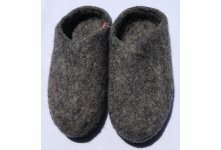 Made from pure sheep wool imported from New Zealand. 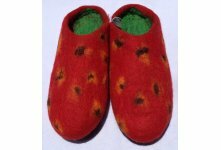 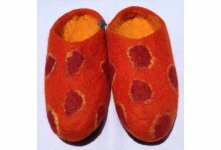 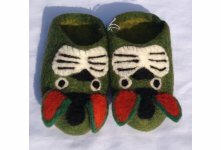 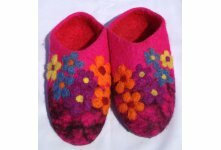 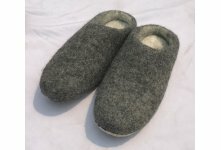 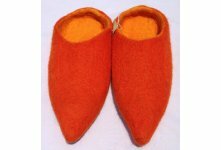 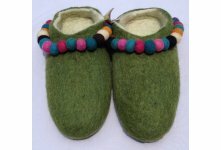 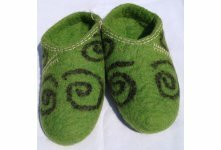 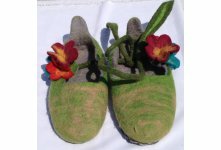 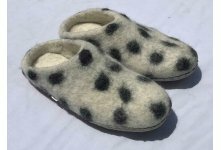 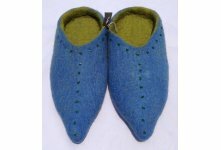 This felt slipper can be use indoor and outdoor. 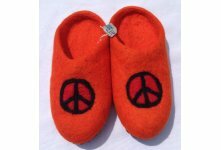 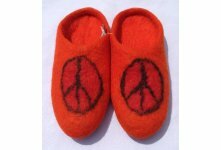 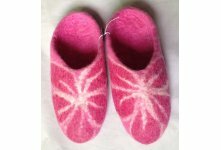 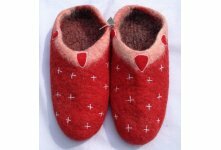 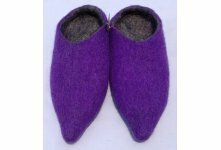 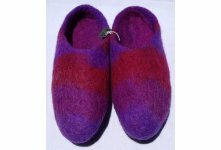 All our felt Slipper is very soft and high quality. 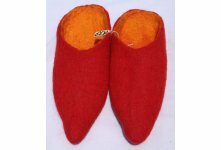 It is available in different size and color combination. 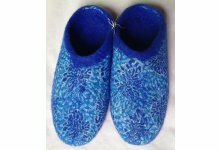 You can order your own design,size colors combination.